Whilst looking through Zoopla this morning and properties for sale in Nuneaton which would make good buy to lets (which doesn’t take long these days as they seem to be flying off the shelves) I came across 2 very similar properties within under a mile radius of each other. The first property is on Clifton Road in Nuneaton, an end of terrace house 2, bedrooms, 2 reception rooms, up for a guide price of £84,950. This house would need a LOT of work doing to it to make it modern and aesthetically pleasing to potential tenants, including central heating so I would estimate £10,000 as a budget in order to do this house up. Once this was done you’d be able to rent it out for £550-£575 per month which after you take into account the money you’d spend fixing it up, would give you an annual yield of 6.95% -7.26% both impressive figures! The second property is on Clarence street and is being marketed by Your move at £90,000. I do know a little bit about this property- it was left to the children of an elderly man, and a lot of work has been done to it to modernise it over the past 18 months so has been empty quite some time. 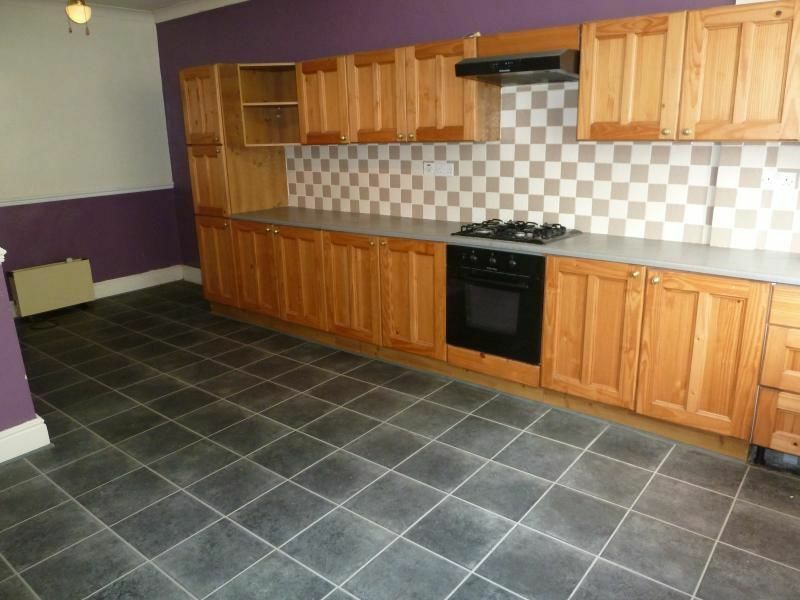 Judging by the pictures this property could be let straight away without any work- therefor any money, needing to be spent on it. This house only has one reception room and a uniquely set out kitchen, with 2 bedrooms and bathroom upstairs. 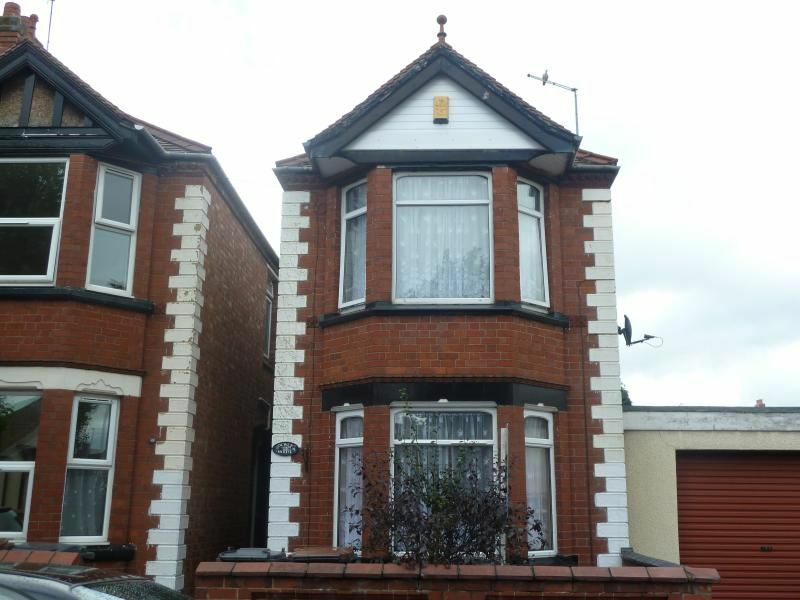 If you were to put an offer in for £88,000 and it was to get accepted, this could then be rented out for around £550 a month which give you an annual yield of 7.5%. So….do you pick the property that you would have to invest time and money in, which has slightly more sq foot of space, or the property that is slightly smaller, needs no work doing to it, and has a slightly higher yield? Any Nuneaton Landlords looking for an ideal HMO property? I have previously spoken about houses being possible HMO properties, mainly terrace properties with the front door being down the alley way so that you have 2 separate ‘reception’ rooms downstairs. Well one of our landlords has the exact set up with one of his properties which Is a HMO in Nuneaton, there are 3 self contained rooms all with kitchen areas within the room, 2 bathrooms – a male and female, and one room on the ground floor which when the house was in its original state would have been a reception room leading into the kitchen, and a downstairs bathroom, so this was kept as a ‘1 bedroom flat’. 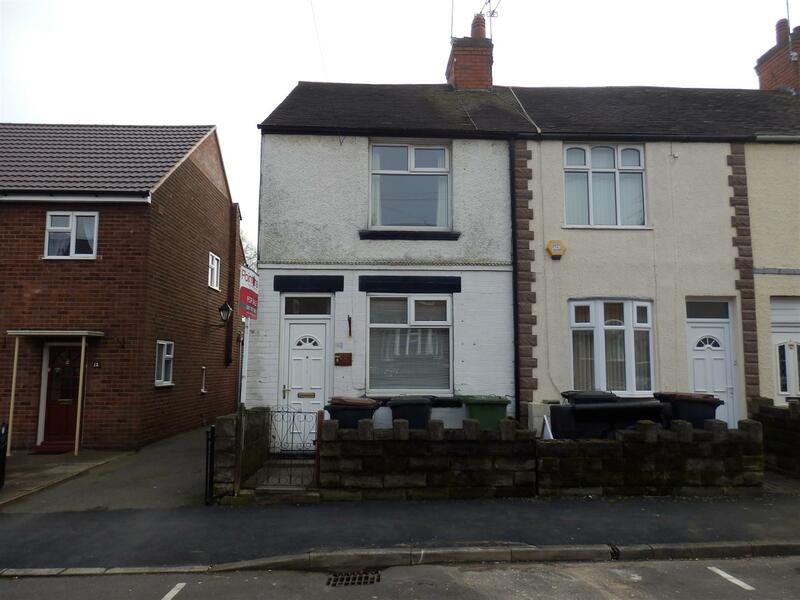 This house that has come on the market with Reeds Rains for £135,000 on Norman Avenue in Nuneaton, would be an ideal house to do the exact same with. 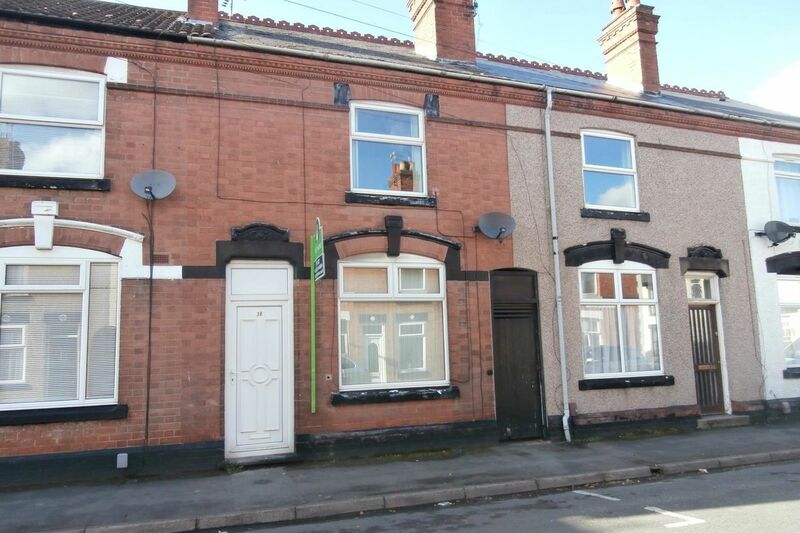 It is detached house which makes it even better for a HMO as there can be no problems from tenants either side of the property (with joining walls). So based on similar figures to the HMO’s we manage, if this were converted like for like to the property I mentioned above that our landlord has, you could be looking at an annual income of £17,680 which when you work out the yield gives you a figure of 13.09%!! There would be a fair bit of work involved to get the property ready and obviously the cost involved too, but as an investment …and to see an amazing return, I really do think this is a great opportunity. It is located very central to Nuneaton town centre and could be marketed at working professionals only to ensure you get a certain type of tenant. If you would like to speak to us more about the HMO market in Nuneaton, or you are looking to invest in a similar idea, please fell free to pop in and see us on Bond Street, we’d be more than happy to speak to you.